After competing in both the preliminary and semifinal rounds, eight (8) high-school players will compete in the finals of the Capitals Youth Hockey Shootout, driven by AAA. 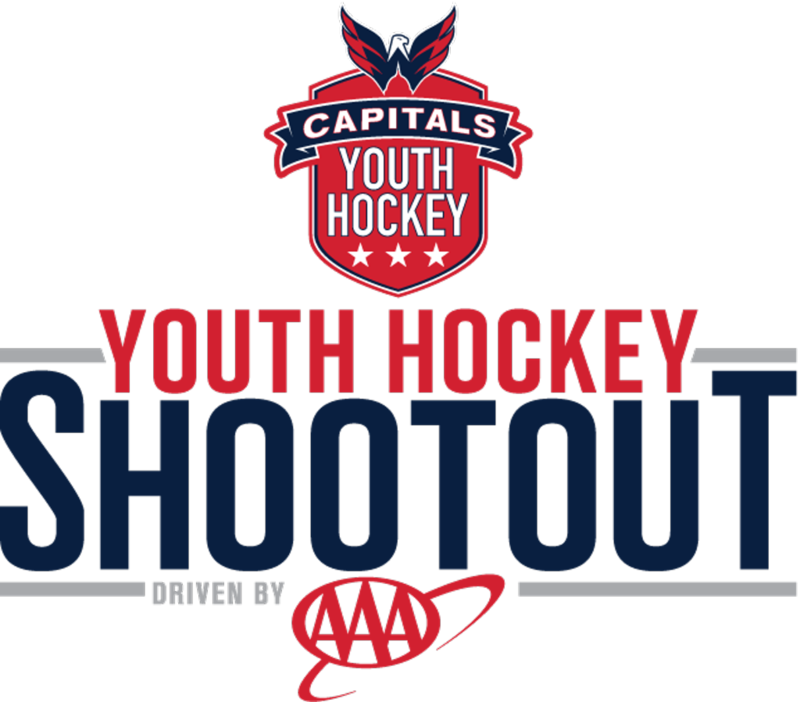 On Monday January 14, four (4) high school players will compete in the finals of the Capitals Youth Hockey Shootout, driven by AAA. Two players from Maryland will face two players from Virginia, and will compete for the title during 2nd intermission of the #CapsBlues game. Representing Maryland will be shooter Dmitry Kebreayuand goalie Peter Zelinsky. Representing Virginia will be shooter Jackson Mercer and goalie Ryan Vanesko. Congratulations to all four (4) of our finalists, and good luck! To learn more about the Capitals Youth Hockey Shootout, driven by AAA, visit WashingtonCaps.com/YouthShootout.